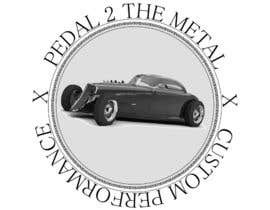 The business is called - Pedal 2 the Metal. 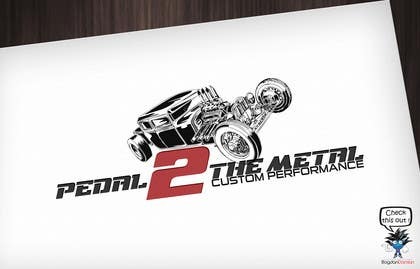 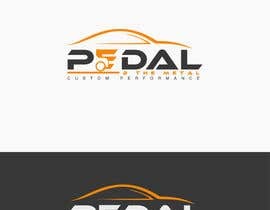 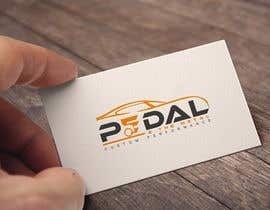 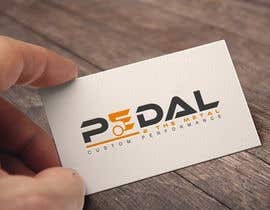 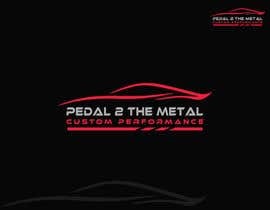 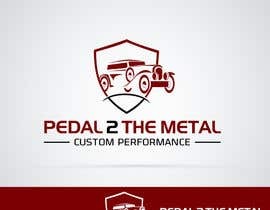 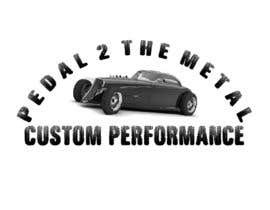 I need a logo designed with this name PEDAL 2 THE METAL and the words also CUSTOM PERFORMANCE - would like a car obviously on the logo - a hot rod - like a 34 or a 32 hotrod. 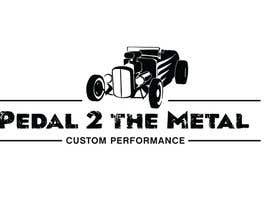 Must be a custom logo - that can be reproduced on our websites and also shirts - not a stock standard car pic please. 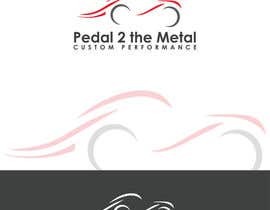 And we can keep the WHOLE 30 dollars?! 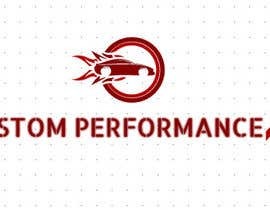 So we have updated the brief - with some pics of some hot rod muscle cars that the logo could entail.